Families send their children to summer boarding school abroad for a wide variety of reasons, most of which we have written about on this blog. Sometimes it is to give them the opportunity to experience another country and culture. Sometimes it is with the hope that they will make connections and friends from all over the world. Sometimes it is to improve their language abilities, such as English or French at the Brillantmont Summer Course. Sometimes it’s simply to give their child a memorable, fun summer in a secure location like Switzerland. 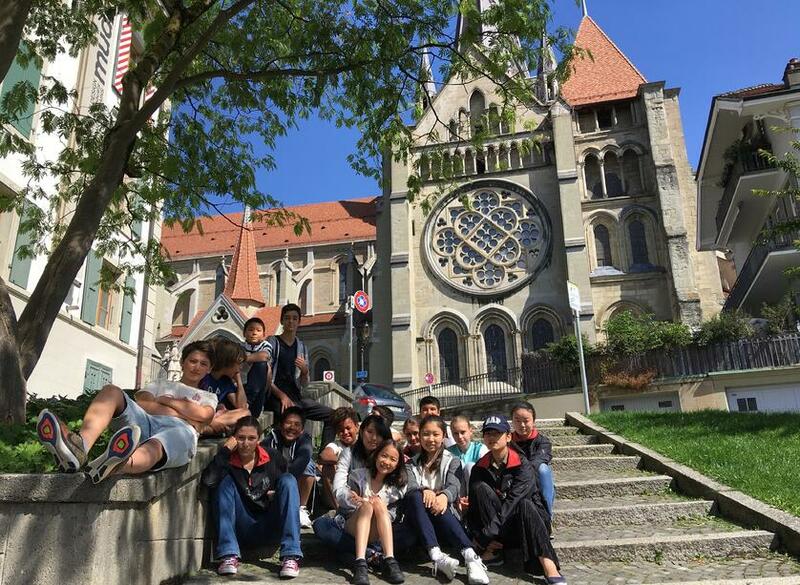 However, there is another top reason why boarding school in Switzerland is a great idea: it introduces international students to living abroad if they plan on going to university outside of their home culture. In this respect, spending part of the summer in a Swiss boarding school provides a stepping stone to university. Most international students who plan on attending college in an English speaking country have never lived without their parents, let alone abroad before. Not only would a summer course in Switzerland provide them with further English instruction to boost their speaking, writing, and reading abilities, it would also give them the chance to put the language to work on a daily basis with newly-made friends. The Summer Course at Brillantmont International School also offers French classes. A number of our students may have grown up with English as their second language but French is really what they want to learn better. By offering this choice between English and French, students and their families can determine the best path for their unique needs. Attending summer school, the transition into a boarding school environment is made easier. Students get the experience of sharing a room with another child from a different country. This gives them practice in university-style living and cross-cultural communication. One member of our staff team stays on each floor of the boarding houses during the summer. This ensures a lot of support is given to all students as they adjust to being away from home. It is incredibly valuable for students to learn how to reach out for support when they need it, how to find resources, how to approach both friendship and conflict with people from different parts of the world, and how to take on more responsibility for themselves and their academic career. Students often mature a lot at year-round boarding school, but even a few weeks during the summer can make a big difference in their sense of preparedness for university life abroad. 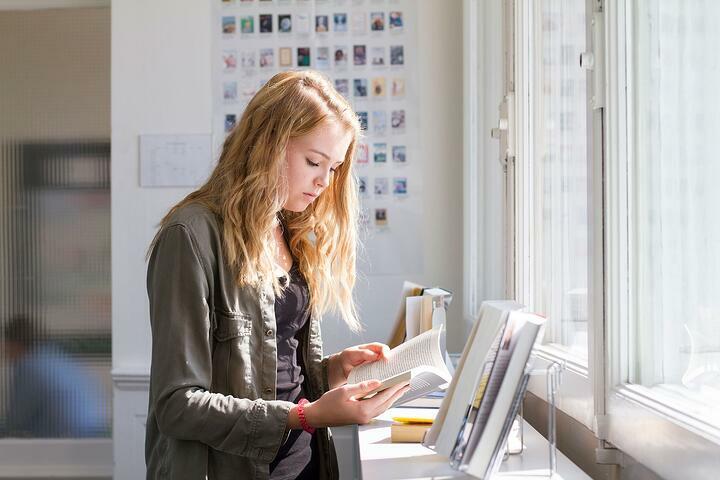 Another benefit of sending your child to a boarding summer school that includes academic components is that they also get a boost in their learning before college begins. Often, getting this head start can help with their GPA during their first term at university. The size of the summer school also makes a difference. 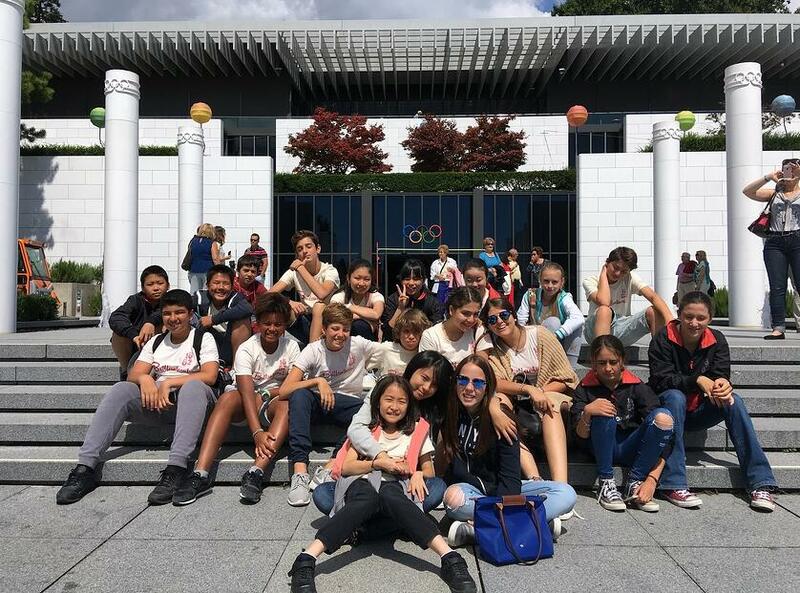 If your child goes to a summer school in Switzerland where the class sizes are kept small, all of the adjustments of being in a new place can seem a little less overwhelming. By getting accustomed to a boarding school life in this small community, the culture shock and homesickness may be lessened.